With nearly 60 years’ experience and a team of more than 25 skilled staff, including expert carpenters and joiners, G.E Collis & Sons is a family run business which is renowned for being a leading supplier of reliable and professional DIY supplies and timber buildings in Staffordshire and the West Midlands. Each of our timber buildings can be made to meet your exact specifications. For information and advice about our products and services, please follow the links below. If chosen correctly internal doors can completely transform the interior of any property. G.E. Collis & Sons Ltd supply a range of internal doors in Staffordshire to ensure that we have something for everyone. New internal doors can make a huge difference to the way a property looks. Here at G.E. Collis & Sons Ltd, we have a huge range of internal doors in the West Midlands to ensure that we have something for every property, taste and budget. Whether you are a property owner or a builder looking to purchase high quality internal doors in the West Midlands, we can help! 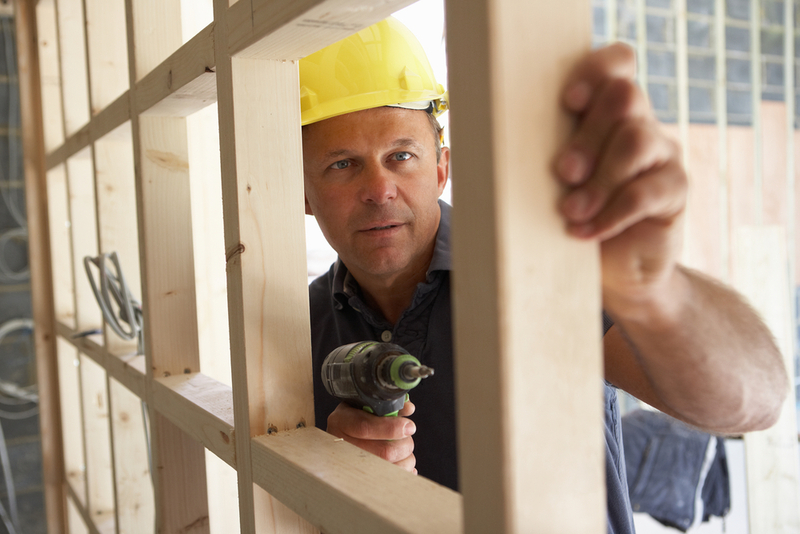 Are you a builder or DIY fanatic in need of quality CLS timber? If so look no further than G.E. Collis & Sons Ltd! We stock and supply CLS timber in a range of sizes to suit a variety of projects! We specialise in stocking and supplying CLS timber in the West Midlands and surrounding areas. Find out more about our CLS timber here! For timber buildings in Staffordshire which are built to last, look no further. Timber has a range of long lasting benefits which you don't experience when choosing concrete or brick, find out more here. As the timber building specialists for almost 60 years, we have a range of stunning timber garages in the West Midlands which guarantee to keep your vehicles safe and secure! 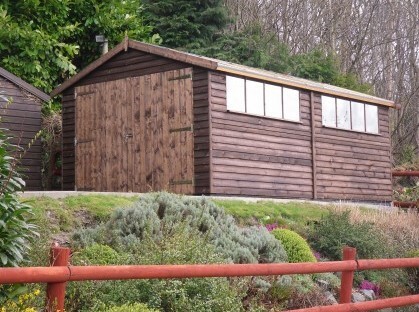 For strong, durable and beautiful sheds in Staffordshire, look no further than G.E. Collis & Sons, we have been the areas number one choice for timber sheds for over six decades. Shopping for sheds in the West Midlands can be a time consuming and stressful task but with G.E. Collis & Sons, we can help you to find the perfect shed for your needs easily. Once chosen, we can also delivery and erect it for free if you are within a 45mile radius of us! Relax in style whilst making the most of the best of the British weather with a summerhouse in the West Midlands from G.E. Collis & Sons! From modern summerhouses through to traditional and corner summerhouses, we guarantee to have something to suit every home and garden! 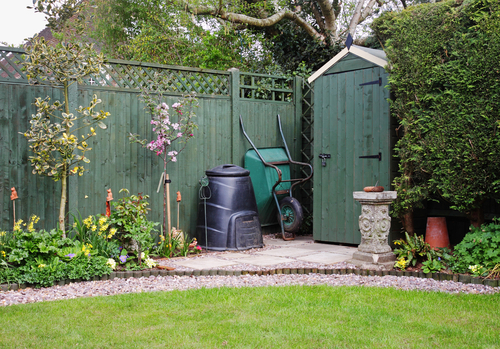 Transform your garden with a timber summerhouse in Staffordshire from G.E Collis & Sons. All our summerhouses in Staffordshire are manufactured from high quality timber and are available in a range of styles to ensure that we have something to suit every taste and budget!